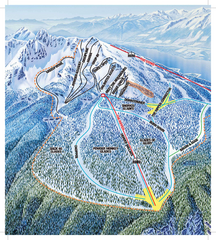 Official ski trail map of front side of Schweitzer ski area from the 2007-2008 season. 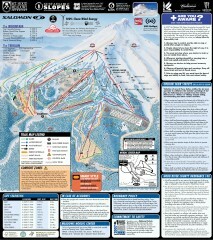 Official ski trail map of back side of Schweitzer ski area from the 2007-2008 season. 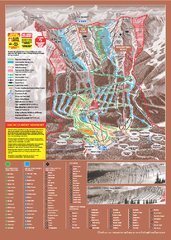 Official ski trail map of Mount Spokane ski area from the 2006-2007 season. 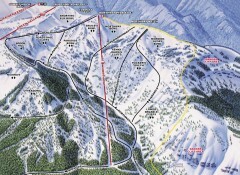 Official ski trail map of ski area from the 2007-2008 season. 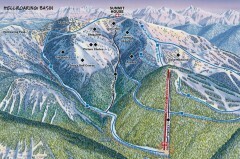 Official ski trail map of Kimberley ski area from the 2007-2008 season. 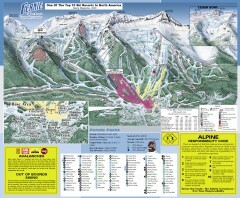 Official ski trail map of Fernie ski area from the 2007-2008 season. 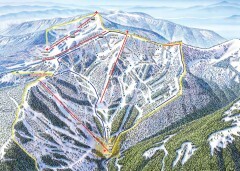 Official ski trail map of Blacktail Mountain ski area. See Blacktail's site for trailnames. 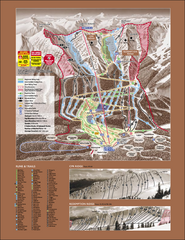 Official ski trail map of Big White ski area from the 2007-2008 season. Official ski trail map of Panorama ski area from the 2006-2007 season. 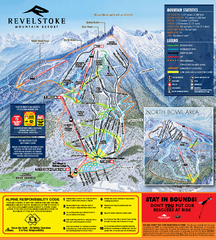 Official ski trail map of Revelstoke ski area from the inaugural 2007-2008 season. 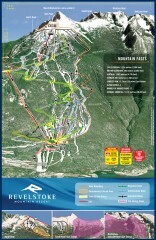 Ski trail map of Revelstoke Mountain Resort for the 2010-2011 season. Inset shows North Bowl area. 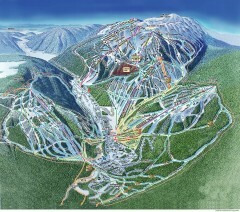 Ski trail map of front side of Revelstoke ski area in Revelstoke, Canada from the 2008-2009 season. 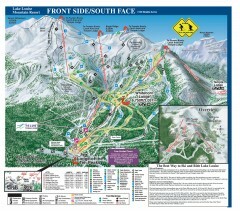 Official ski trail map of Sunshine Village ski area. 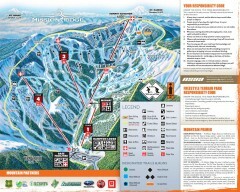 Official ski trail map of Mission Ridge ski area from the 2007-2008 season. 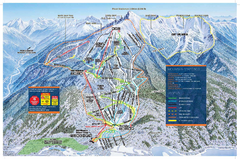 Official ski trail map of Kicking Horse ski area from the 2007-2008 season. 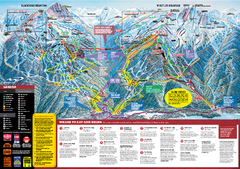 Official ski trail map of Sun Peaks ski area from the 2006-2007 season. Official ski trail map of Great Divide ski area from the 2007-2008 season. 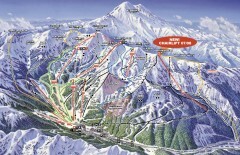 Official ski trail map of Mount Baker ski area from the 2007-2008 season. Official ski trail map of Brundage ski area from the 2007-2008 season. 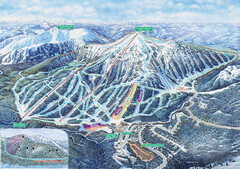 Official ski trail map of Tamarack ski area from the 2007-2008 season. 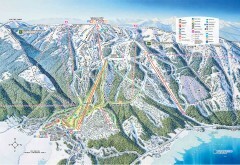 Official ski trail map Whistler Blackcomb for the 2010-2011 season. 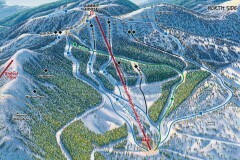 Official ski trail map of Mt. Hood Meadows ski area from the 2007-2008 season. 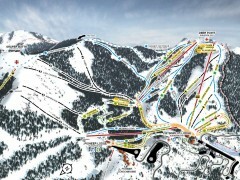 Official ski trail map of frontside of Bogus Basin ski area from the 2007-2008 season.